Cunningham | Quill Architects is proud to announce that we have been nationally ranked # 36 among the “Top 50 in Design” by Architect Magazine’s Architect 50. 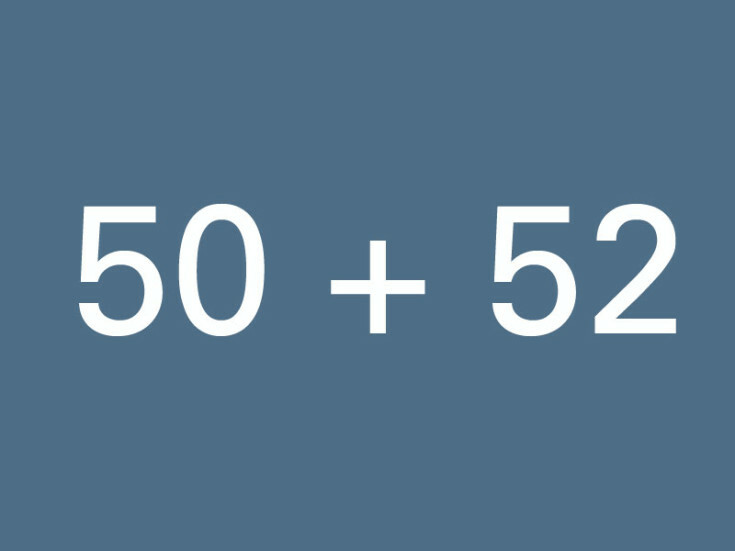 The Architect 50 is a program that takes a qualitative look at how firms stack up across a broad range of categories, from business to sustainability to design. To measure design excellence, Architect 50 asked firms to submit project portfolios from the previous year’s work and their record of awards. Cunningham | Quill Architects is also proud to announce we have received our 52nd AIA Design Award, this last award from the AIA/DC Design Excellence Chapter Awards Program. 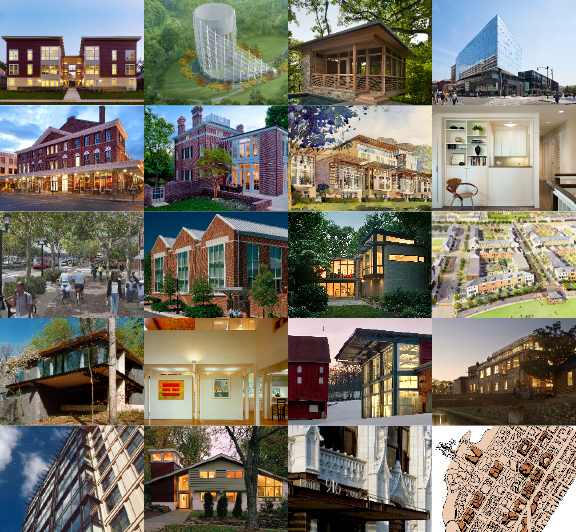 Since our beginning in 1996, our 52 awards have been received from both state and local AIA Chapters and include awards from the following programs: AIA Maryland Component (State) Awards, AIA Northern VA Awards, AIA /DC Washingtonian Awards; AIA / DC Unbuilt Awards, AIA Potomac Valley Chapter Awards, AIA / DC Chapter Awards and the Virginia Society AIA Awards.